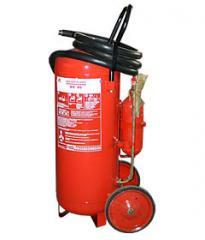 The fire extinguisher powder weighing charge of 6-kg is intended for suppression of ignition of solid, liquid and gaseous substances (a class A, B, C), and also their application for suppression of the electroinstallations which are energized till 1000 Century is possible. 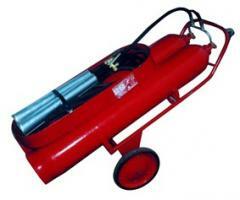 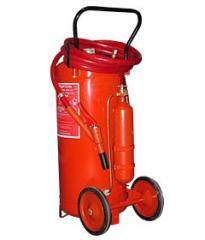 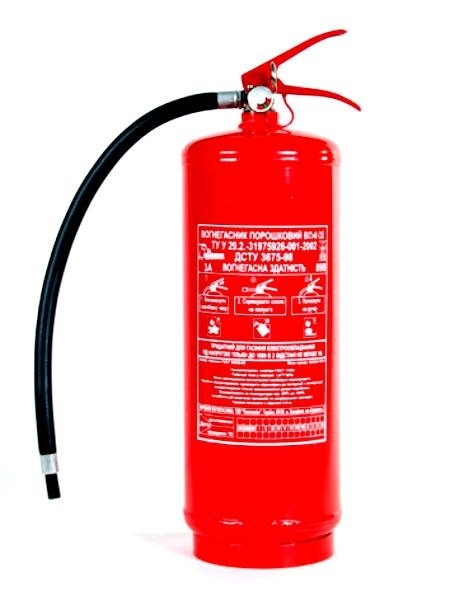 Powder fire extinguishers recommend to equip automobile and trucks, agricultural machinery, fire-prevention boards on chemical objects, in garages, workshops, offices, hotels and apartments. 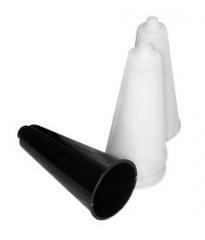 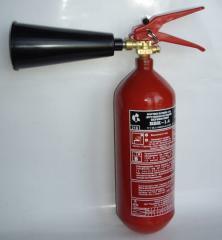 It is not necessary to use powder fire extinguishers for suppression of the equipment which can fail at powder hit (the COMPUTER, the electronic equipment, electrocars of collector type, etc.). 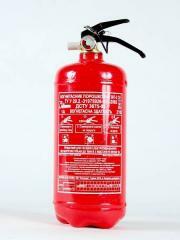 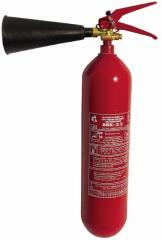 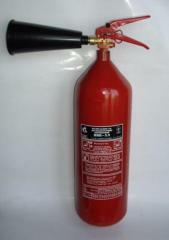 Unbelievable price on The fire extinguisher powder OP-6 (it is VP-6(z)) in Kharkov (Ukraine) company APS-SPECODEZhDA, OOO.